It’s time to check in! August brought two weddings, trips to San Francisco/Napa, Lake Geneva, Kansas City, and now I am in New York City. I am sad to see summer come to an end; when you live in Chicago is seems to slip away so quickly. 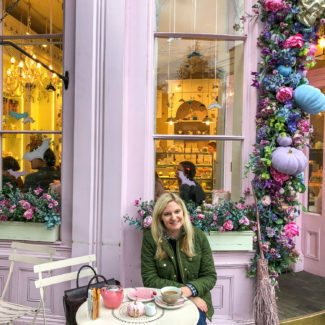 Here is a little recap of what I have been up to recently. Charles and I took a trip out to San Francisco where we were joined by our friends Libb (she was in Germany and Iceland with us too) and Sugi. 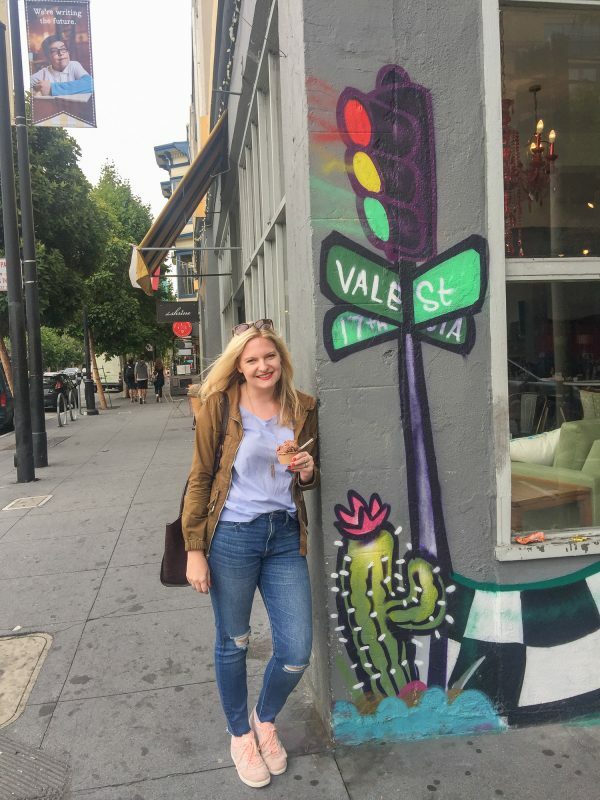 We spent a quick 24 hours in San Fran before heading out to Napa, but I was able to check out a few restaurants, which I will be telling you about in an upcoming post. Then we drove out to Napa for our friend Amanda’s wedding. 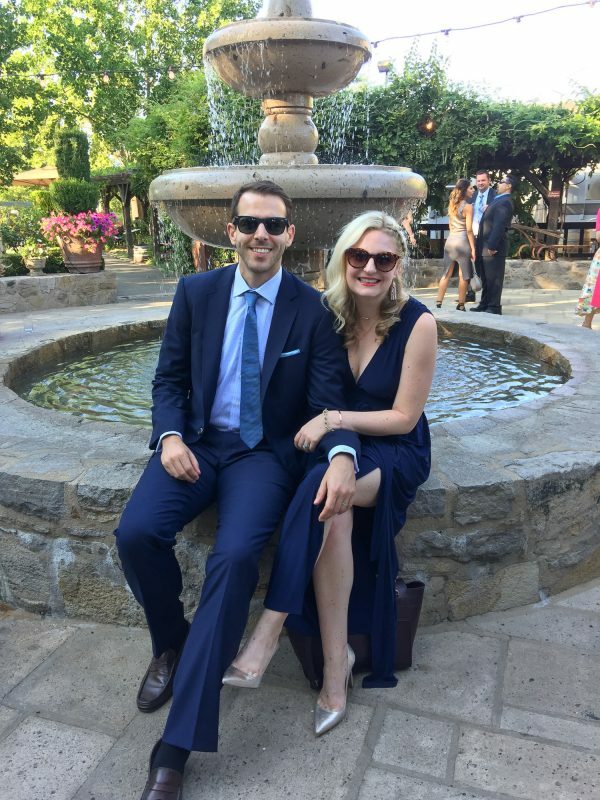 The wedding was at the beautiful V. Sattui Winery and we had so much fun (and maybe some hangovers the next day). I tried the new lunch menu at Travelle, the restaurant at the Langham Chicago. 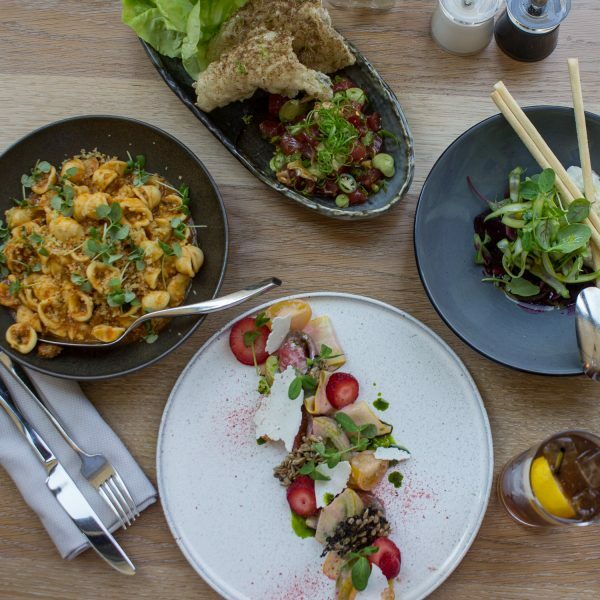 Chef Ricardo Jarquin took inspiration from seasonal produce to create menu items like the Heirloom Tomatoes with strawberry vin, ricotta salata, and sunflower seeds and the Burrata with pea pesto and beet vinaigrette. 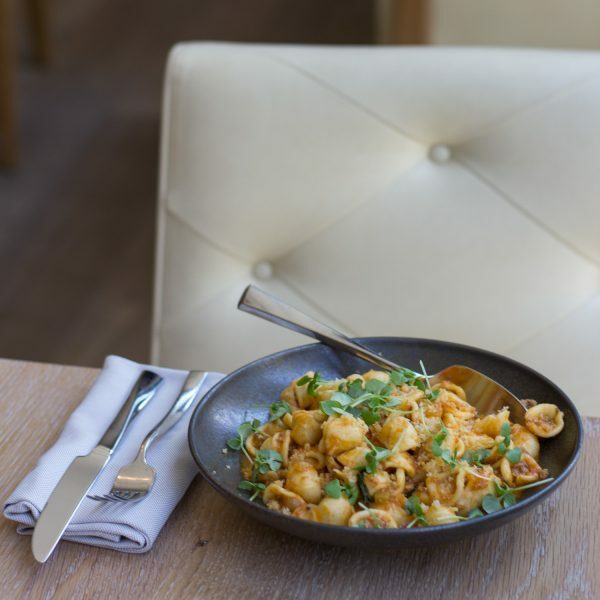 I loved the slightly spicy Orecchiette Bolognese with beef, pork, and veal. 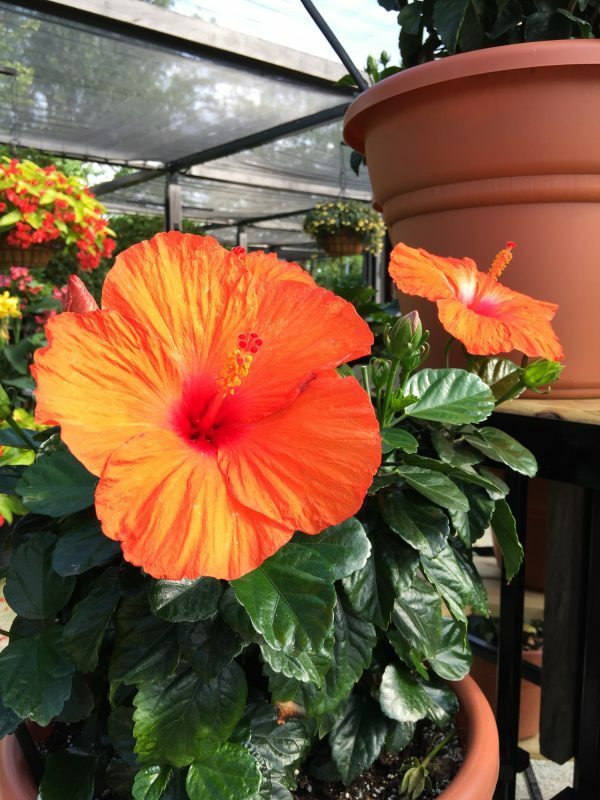 I took a field trip out to Ball Horticultural in West Chicago- they produce thousands of varieties of flowers and plants for gardens. You might be familiar with their wave petunias which spread over time, we have them on our balcony. 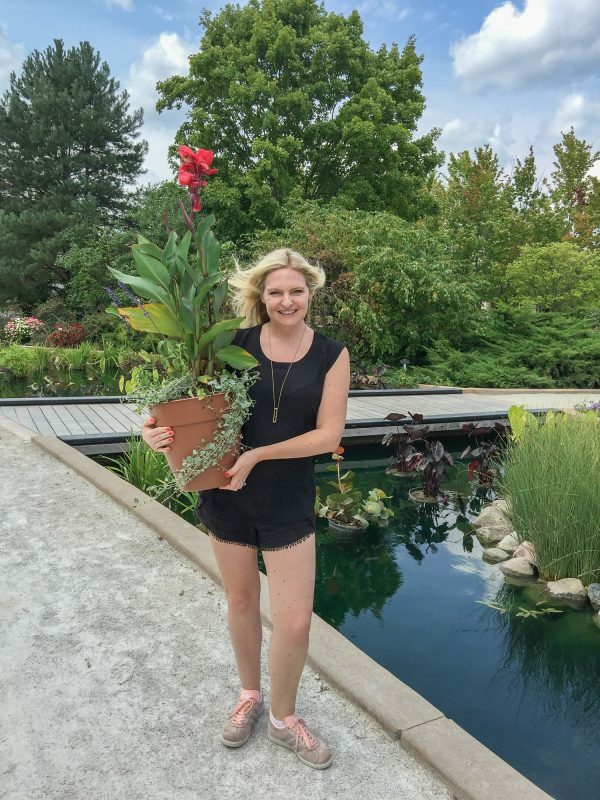 I spent a day out at their headquarters and garden learning about gardening. Ball has massive gardens and they are open to the public, I loved exploring the sprawling gardens – it was a great escape from the city on a warm summer day. Our day at Ball ended with a chance to create our own flower pots with Ball products. I liked the canna flowers since they are so tall. I am happy to report that they seem to be doing well on our balcony. 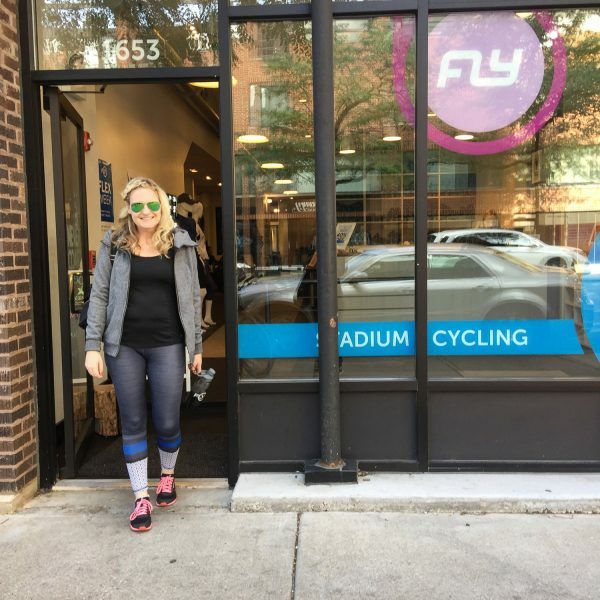 When I have been home in Chicago, I have been keeping up with my favorite workout – spin classes at Flywheel! If you haven’t tried it yet, you can use the code FLYKITGRAHAM to get your first class free. 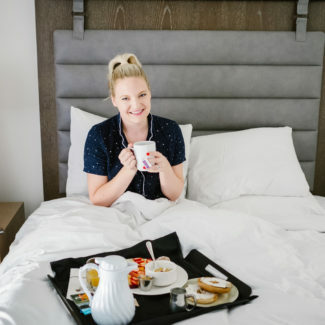 I spent a night at the Grand Geneva in Lake Geneva, Wisconsin with an amazing group of Chicago bloggers. 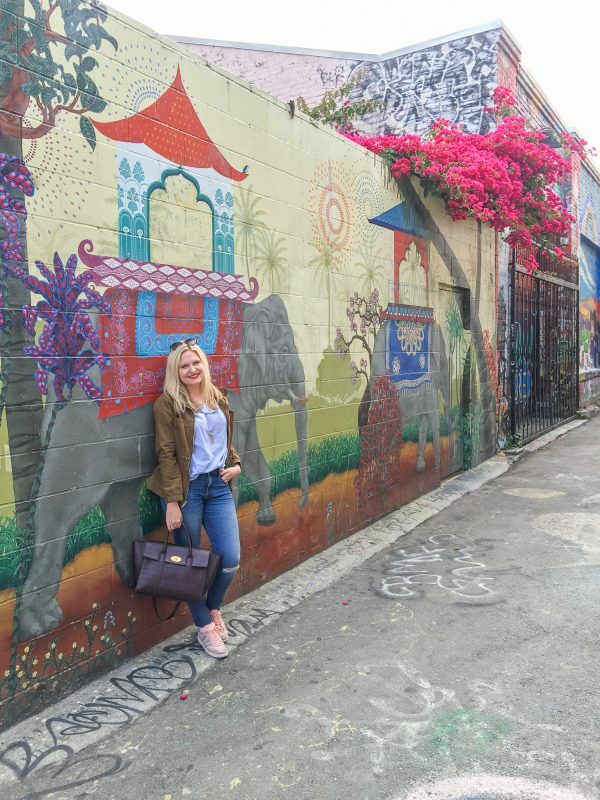 We learned archery, had a pool party, got spa treatments, and dined on seafood and steak. It was a nice little getaway. You can read more about the trip here, and get a discount code for a stay at Grand Geneva’s villas. I went to the coolest event hosted by Prisoner Wines. 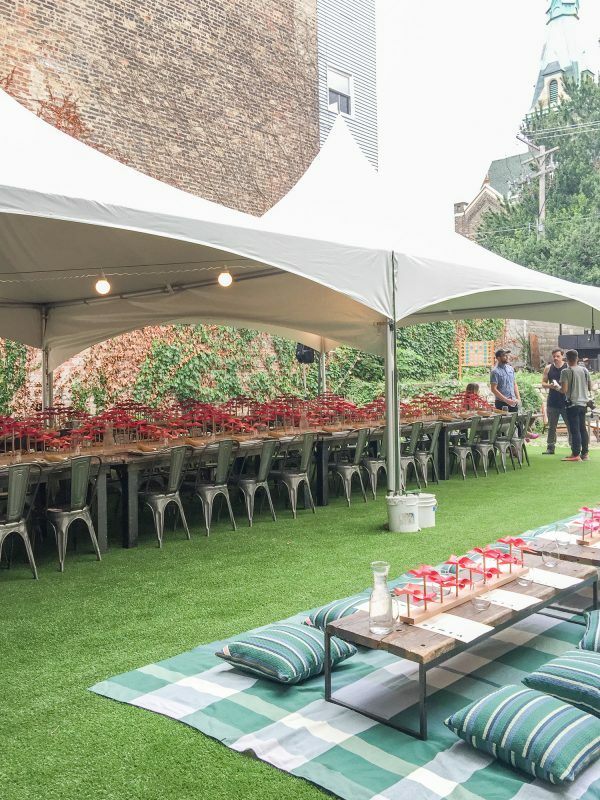 They brought together local restaurants and artisans and hosted a dinner in a secret garden in Pilsen. 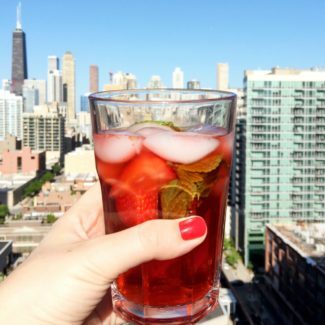 I was intimidated to attend the event because recently many Chicago food events are filled with instagrammers who have inflated followers (and egos!) and they are not particularly nice to me. I was so relieved to learn that it wasn’t an influencer event and I got to spend the night chatting with local artists in the most gorgeous space. The event featured bites from Kimski, Honky Tonk, and Jeni’s Ice Cream served along side Prisoner Wines. 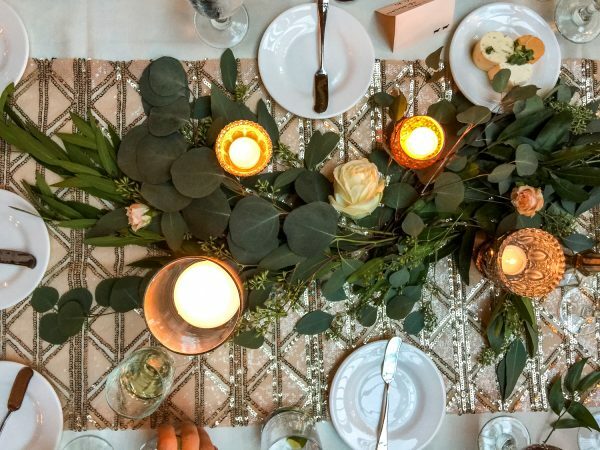 Cody Hudson, a Chicago artist, created a wooden barbecue sculpture, instead of a traditional photobooth guests got to have tin-types taken, and another local artist made beautiful windmill centerpieces for the table. It was one the best events I have been to all year. 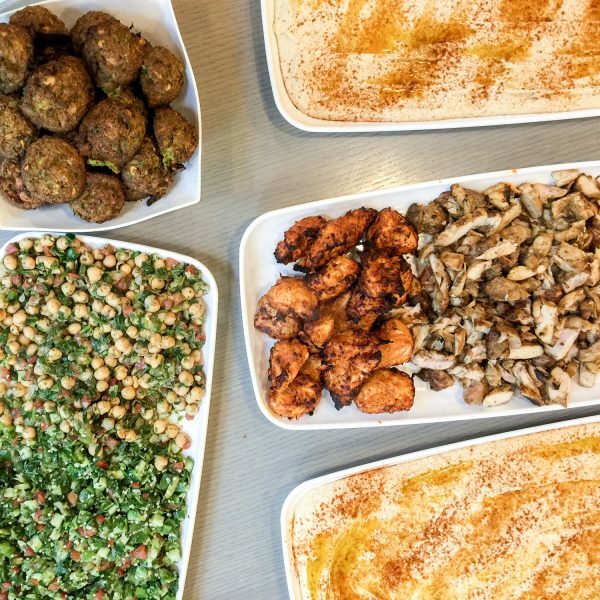 The Windy City Blogger Collective hosted a dinner at Olive Mediterranean Grill, a fast casual restaurant in Chicago that specilizes in Mediterranean cusine including falafel, hummus, shawarma, kabobs, and baba ghanouj. OMG has six locations in Chicago and I highly recommend trying it if you haven’t already. 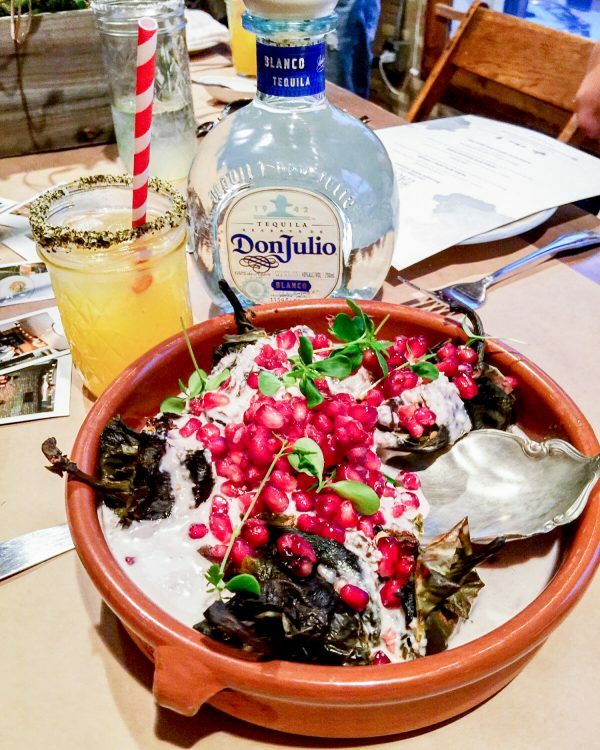 I celebrated National Tequila Day at Antique Taco with Don Julio and The Infatuation. The evening kicked off with incredible homemade margaritas, and continued with a tequila tasting and dinner. The stuffed poblano peppers were fantastic! Members from the Windy City Blogger Collective and I dined at Riot Feast, the Riot Fest themed pop up restaurant that has taken over the space previously occupied by Saved by the Max. The menu is incredibly fun, the chicken and funnel cake is a creative twist on chicken and waffles, the cornbread comes with butter shaped like John Stamos. 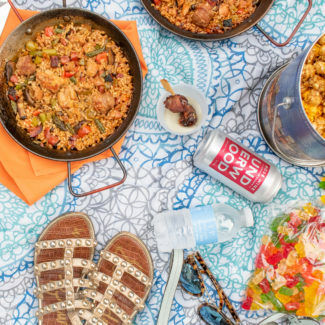 The food is playful but seriously good. And I loved the decor. 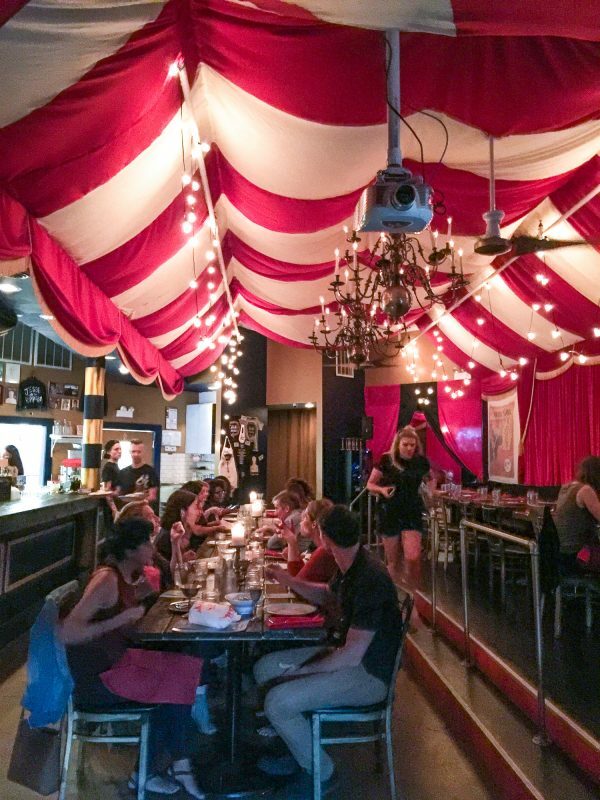 Riot Feast has carnival themed decorations and the world’s largest collection of Jesse and the Rippers themed art. And at the most recent WCBC event we had brunch at Mia Francesca in Lakeview. When I first lived in Chicago I lived near Mia Francesca and it is one of my favorite Italian restaurants in the city. 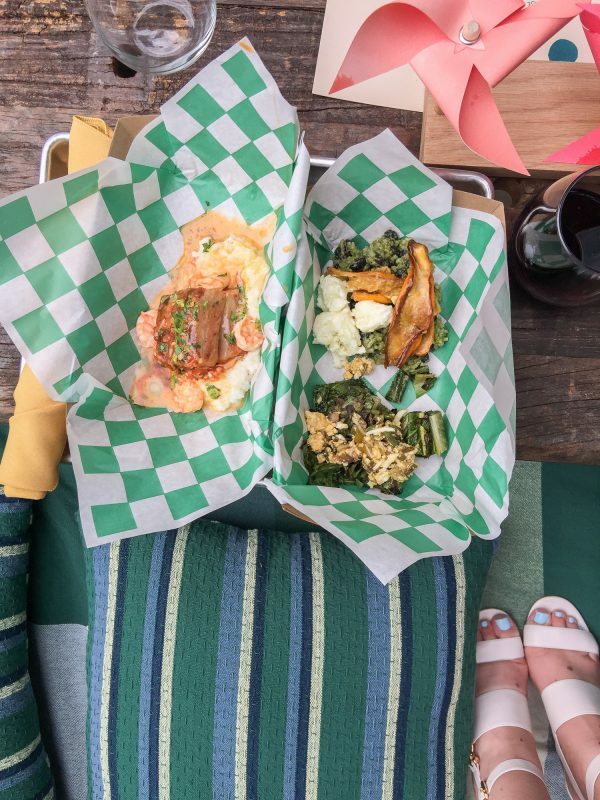 Even though I have been to Mia Francesca it was my first time trying their brunch menu – and I had no idea that the restaurant has a small patio and a coachhouse! Our meal was fanastic, and they aren’t super busy for brunch so you can get in without a wait. 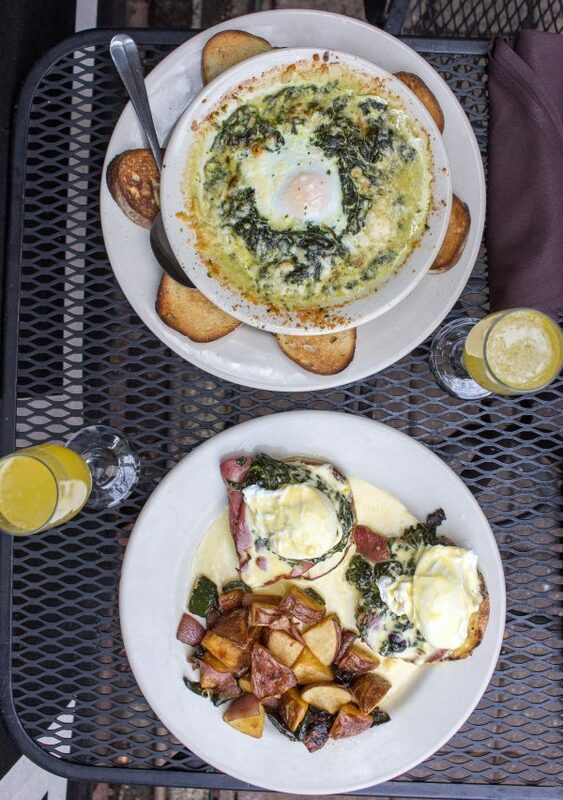 If you need a new brunch spot, you need to try Mia Francesca. 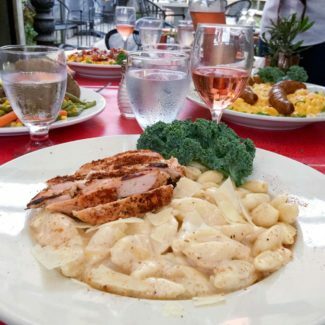 The menu has classic brunch fare with an Italian twist, along with pasta dishes. I thought the baked eggs with spinach and toast was delicious. 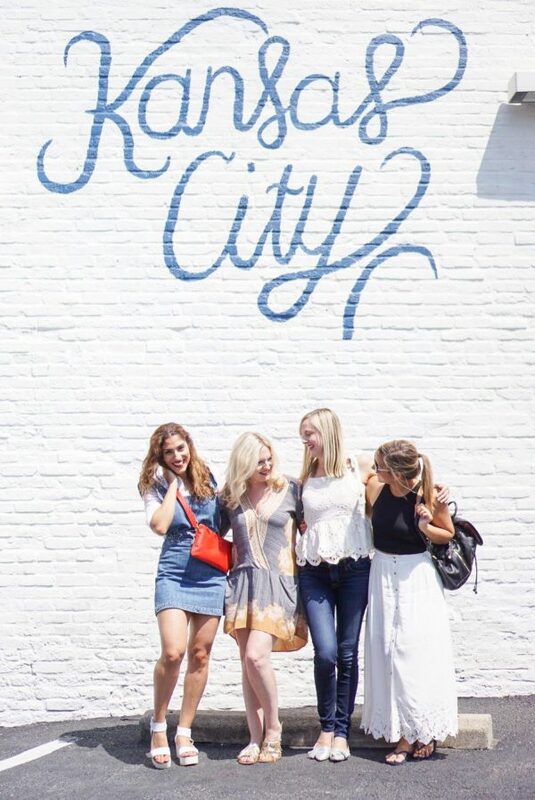 I spent a weekend in Kansas City with a few of my blogging friends. 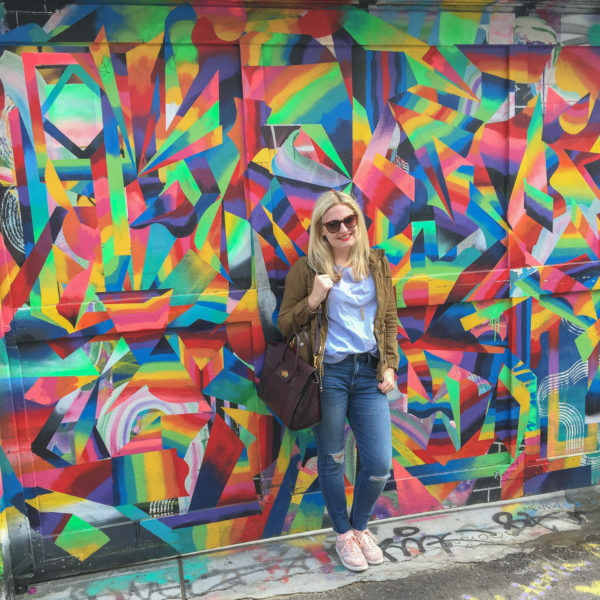 I am excited to tell you all about the trip soon – Kansas City is such a gem! 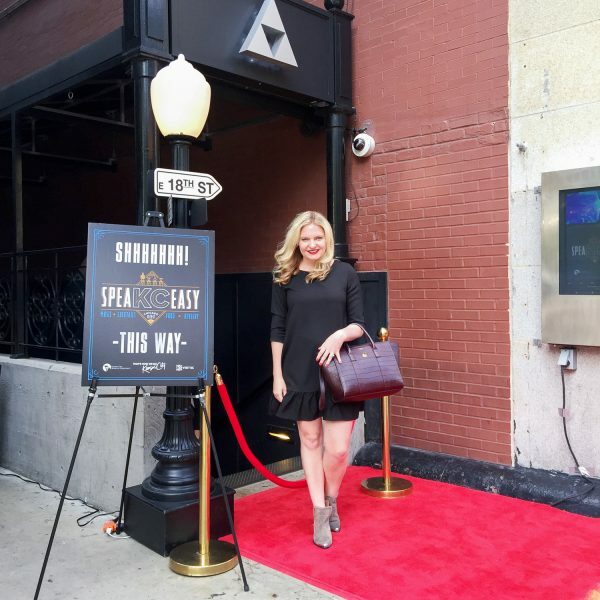 After we returned from Kansas City, I joined Visit Kansas City for a speakeasy themed party at Underground that featured cuisine from Corvino along with cocktails and live music. It was so much fun! 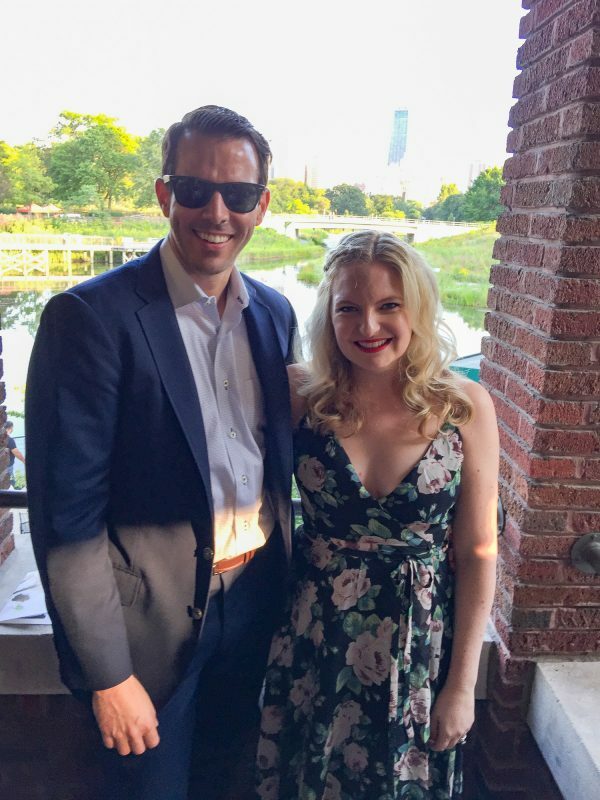 Charles and I attended our second wedding of the summer right in Chicago. Our friends got married at Cafe Brauer – a beautiful Art Deco venue within Lincoln Park. 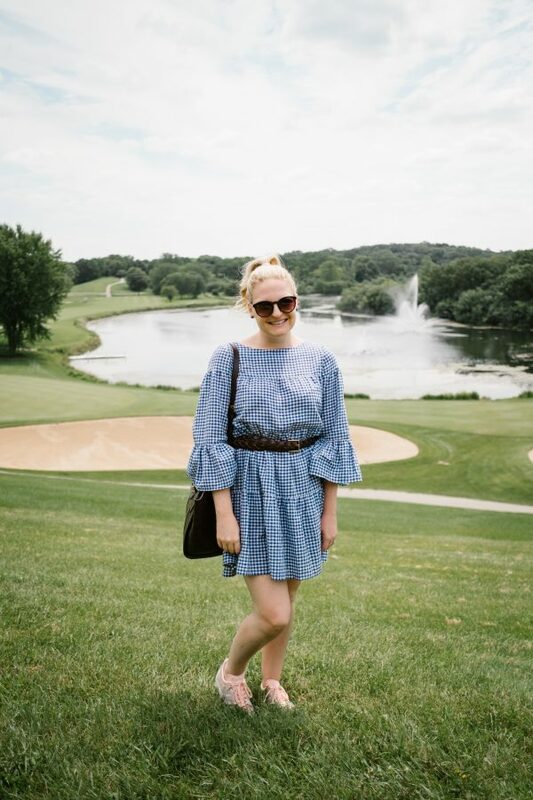 I had never been there before, but I am obsessed with the venue, and my friends were the happiest newlyweds I have ever seen. And I have to show you how gorgeous the tables were! 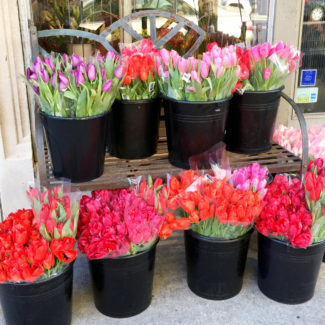 I loved that they had flowers right on the table – it was stunning! On a more personal note, I have been using Insta-Stories as a forum for discussing how much I hate Instagram. And I have received such amazing feedback! If you are sick of people who use an app to judge your popularity, please know that you are not alone. Right now I am in New York City, and tomorrow my sister and I are leaving for a quick trip to Ireland! We are so excited to spend time in Dublin and the countryside – we are even staying in a castle! I can’t wait to tell you all about it. You can also follow along in real time with Instagram.